Genetic testing is increasingly used in new ways to improve diagnosis and treatment for many conditions such as advanced cancers, cardiovascular diseases and gastrointestinal disorders. 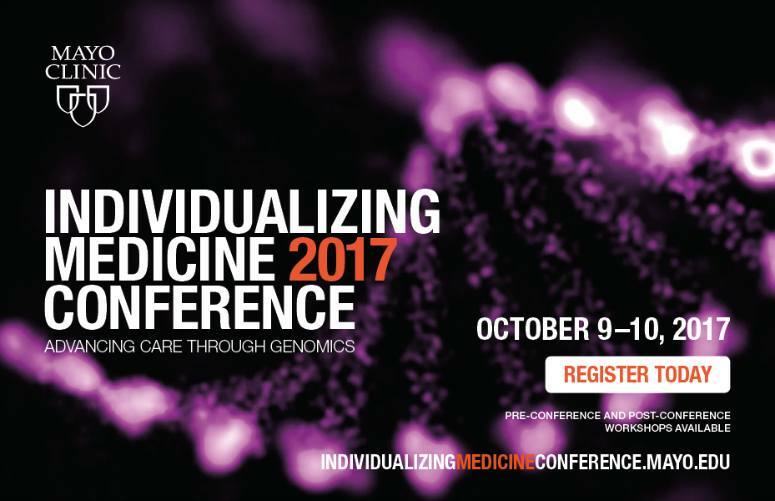 Post conference sessions at this year’s Individualizing Medicine 2017: Advancing Care Through Genomics are offered to help providers and patients learn how they can tap into these promising new technologies. The Mayo Clinic Center for Individualized Medicine is hosting the post-conference workshops on October 11 following the genomics conference in Rochester, Minnesota. 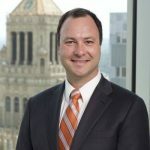 “These sessions offer an in-depth look at the latest genomics research and its applications to patient care. Using a case-based approach, Mayo Clinic experts will share their practical experience in using individualized medicine for patients and insights into the most modern research. 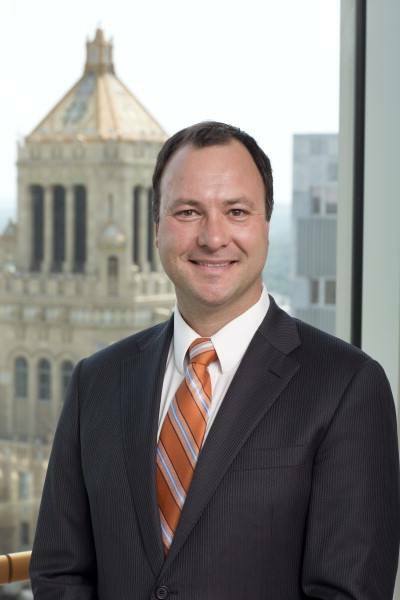 Participants will learn practical applications of genomic testing to improve care for their patients,” says Timothy Curry, M.D., Ph.D., director, Center for Individualized Medicine Education Programs. Join us to learn the latest research in precision medicine and how it can be applied to improve diagnosis and treatment for many conditions at Individualizing Medicine 2017: Advancing Care Through Genomics.